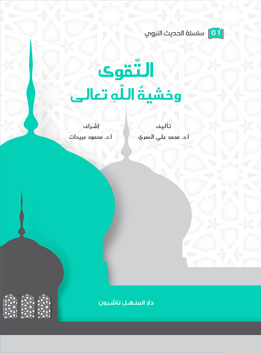 فضل الزّكاة والصّوم والحجّ is a book from the series الحديث النبوي which includes the explanation of thirty Hadiths said by the Messenger of Allah PBUH that clarifies the importance of the three ordinances in the advancement of human beings to move from worshiping niche to life niche and realize the meaning of servitude to Allah in its totalitarian meaning. Some of the book's titles: (فضل صدقة السّر, عاقبة المعاصي ومنع الزكاة, الصائمون يدخلون الجنة من باب الريان, الحج المبرور من أفضل الأعمال….). 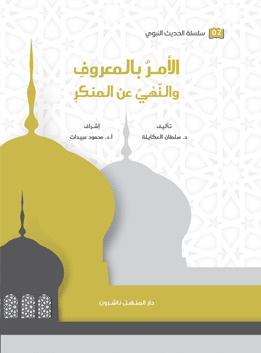 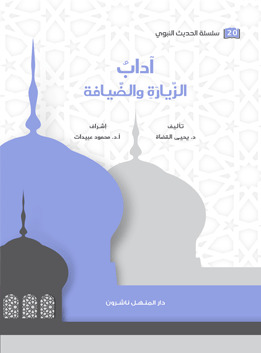 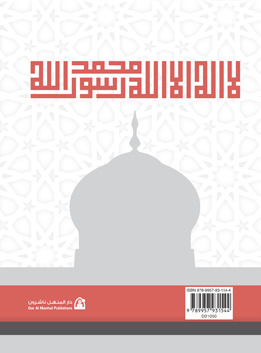 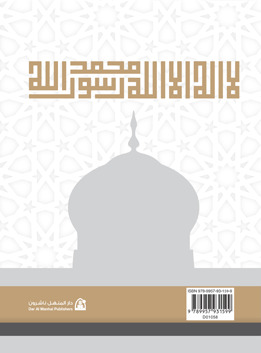 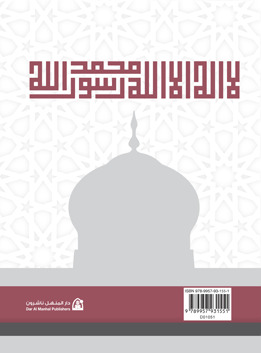 فضل الزّكاة والصّوم والحجّ comes within the series of the religious books offered by Dar Al Manhal entitledالحديث النبوي . Most of the Hadiths in the series of الحديث النبوي were from Sahih Bukhari and Sahih Muslim as they are the nations' unanimous agreement, advance and succeed, that they are the most two true books after the Holey Quran, and they were adopted in the commentary on Hadiths, and on famous explanations in the two true books, and other explanations in the Prophetic Hadiths.